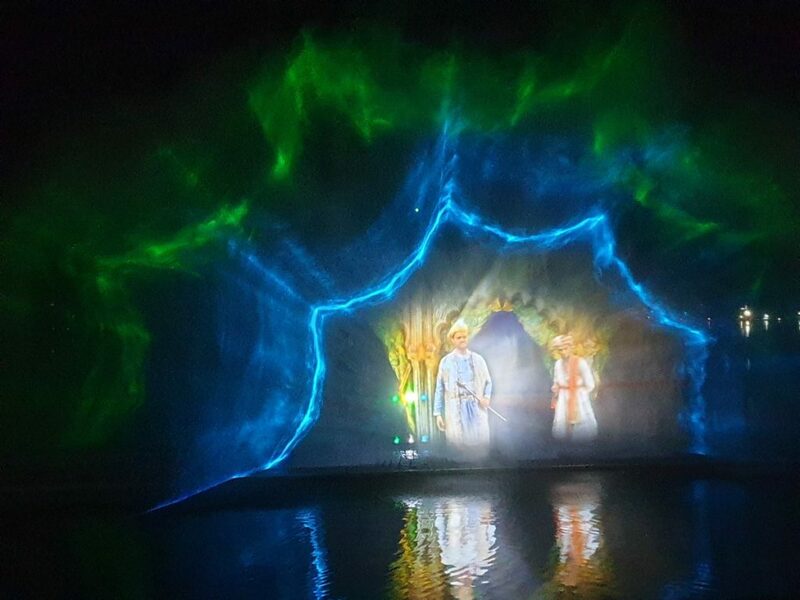 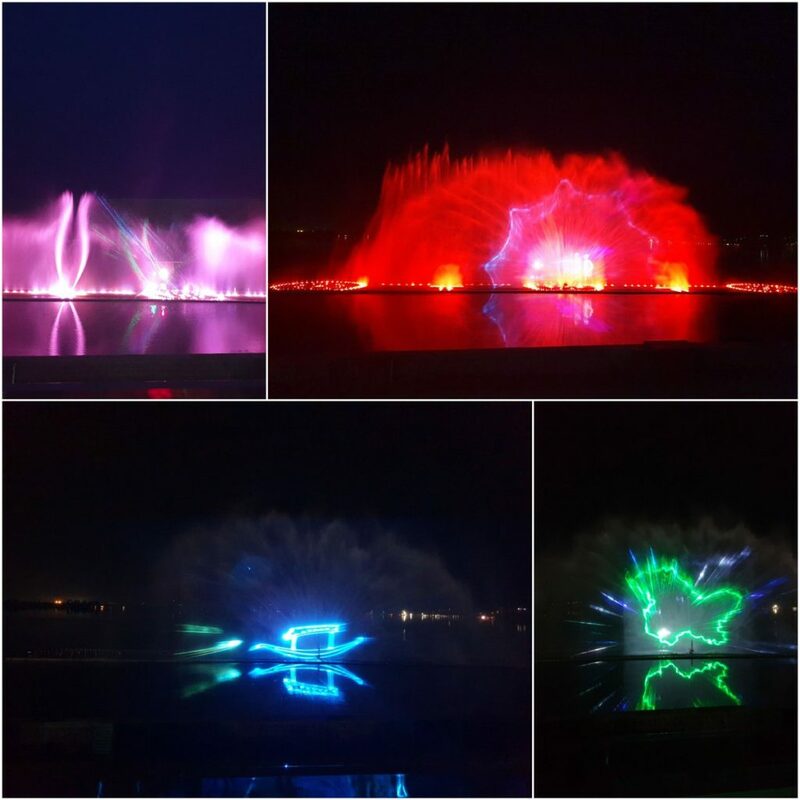 It is a Laser Dancing Fountain at the Dal Lake. 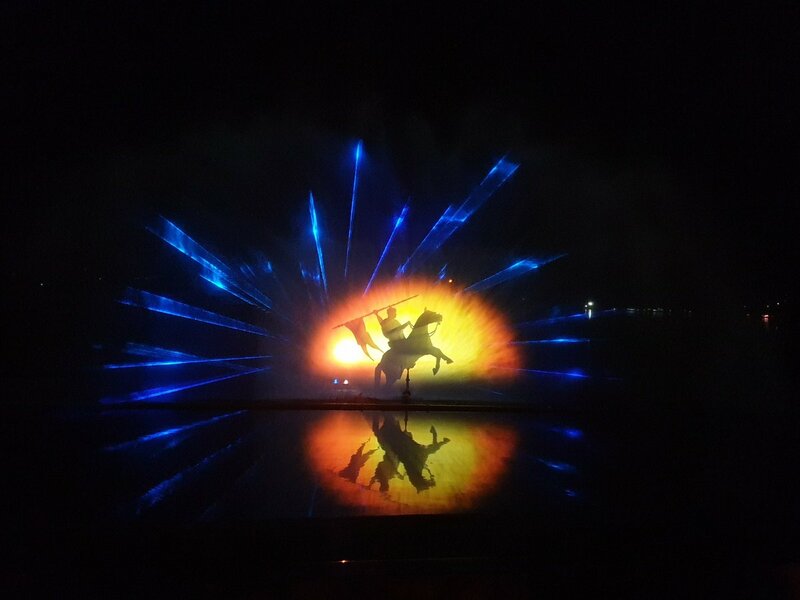 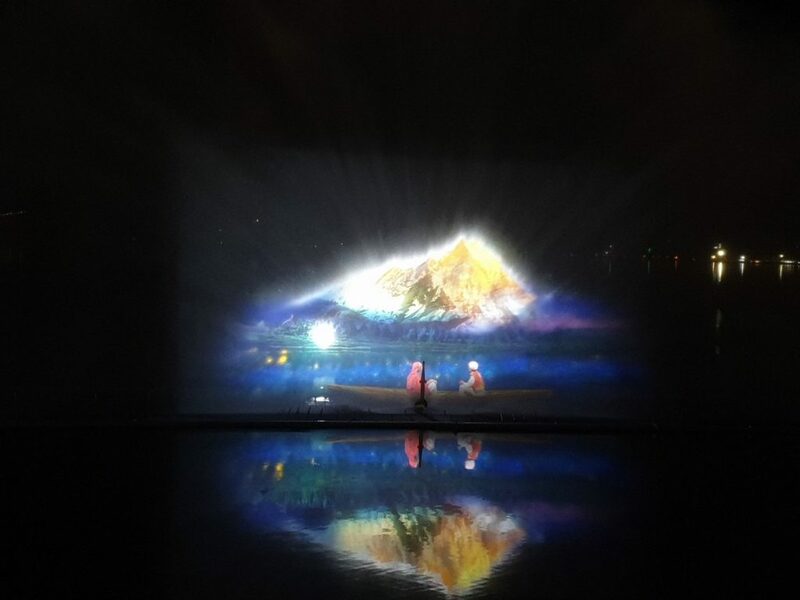 Commences on 9th April, this musical fountain has already become evening delight for everyone to watch since It is not just another fountain, it is a story telling show as well. Previous articleBritish PM holds talks with German Chancellor over delay of Brexit deal.